Show of the month: Mamma Mia! 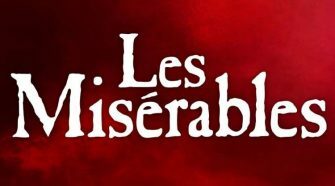 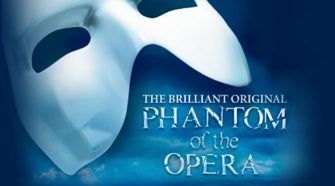 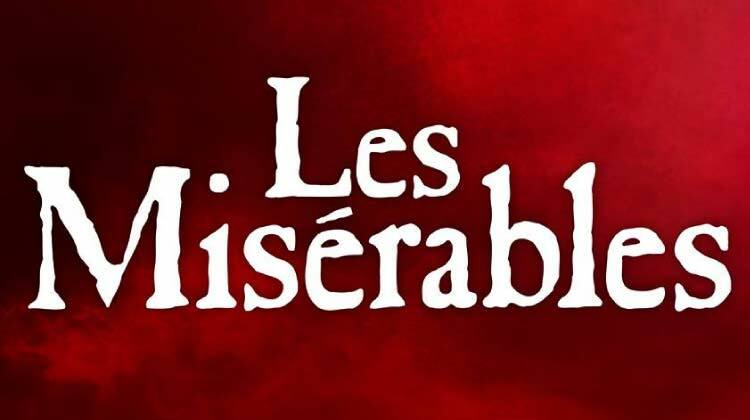 Experience the original and best production of Andrew Lloyd Webber’s epic musical. See explosive dance and music show STOMP at the Ambassadors Theatre in London. 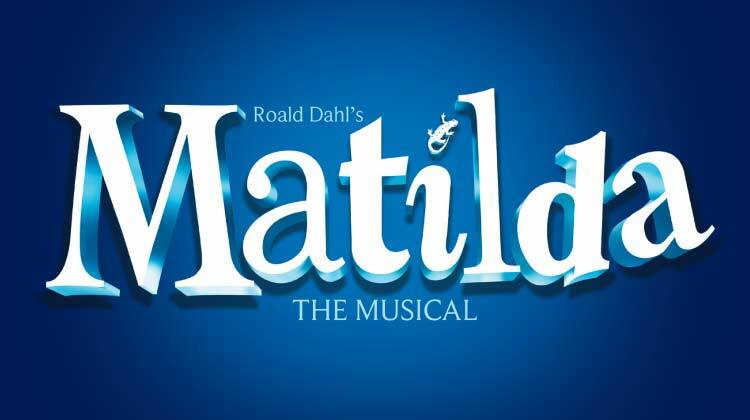 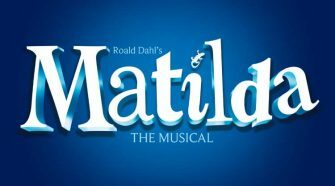 Award-winning show Matilda The Musical based on Roald Dahl’s much loved book. 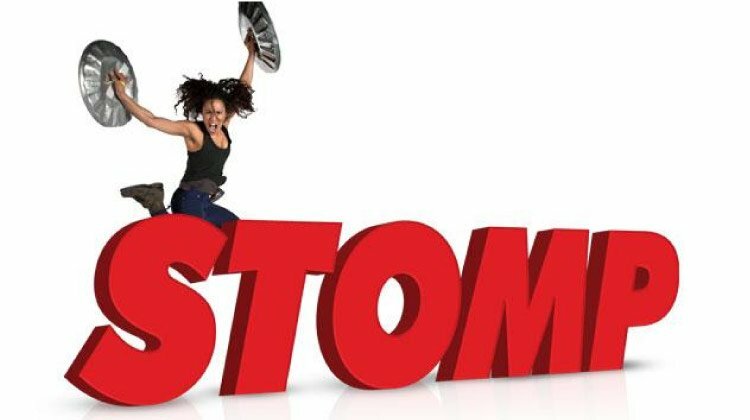 Made in Dagenham is the brand new musical based on the smash-hit British movie and starring Gemma Arterton. 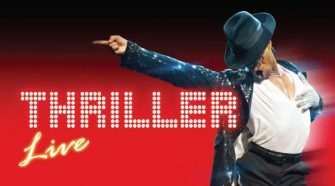 Smash-hit Broadway show Jersey Boys continues to pack them in at the Piccadilly Theatre in London. 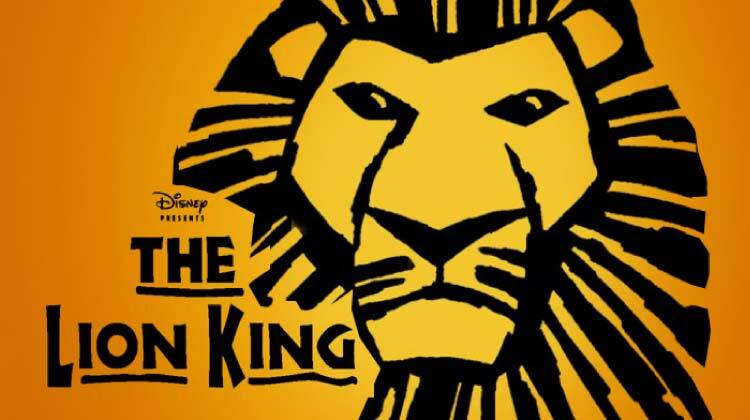 Experience the excitement and wonder of Disney’s The Lion King – live on stage in the West End. 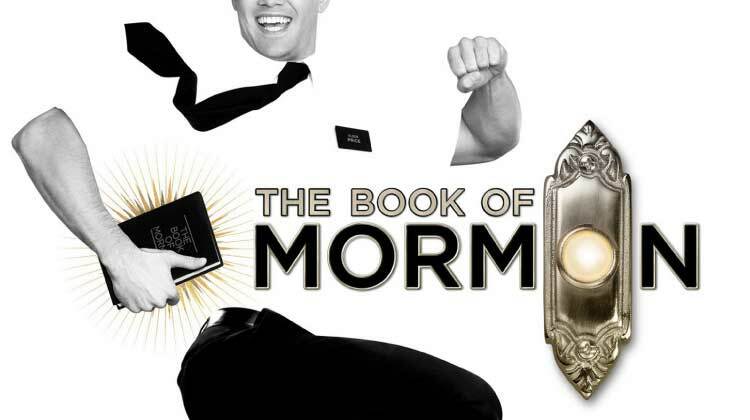 Glamorous musical comedy Dirty Rotten Scoundrels at the Savoy Theatre.